Mobile technology is infinitely changing and mobiles devices continue to shape our work place. 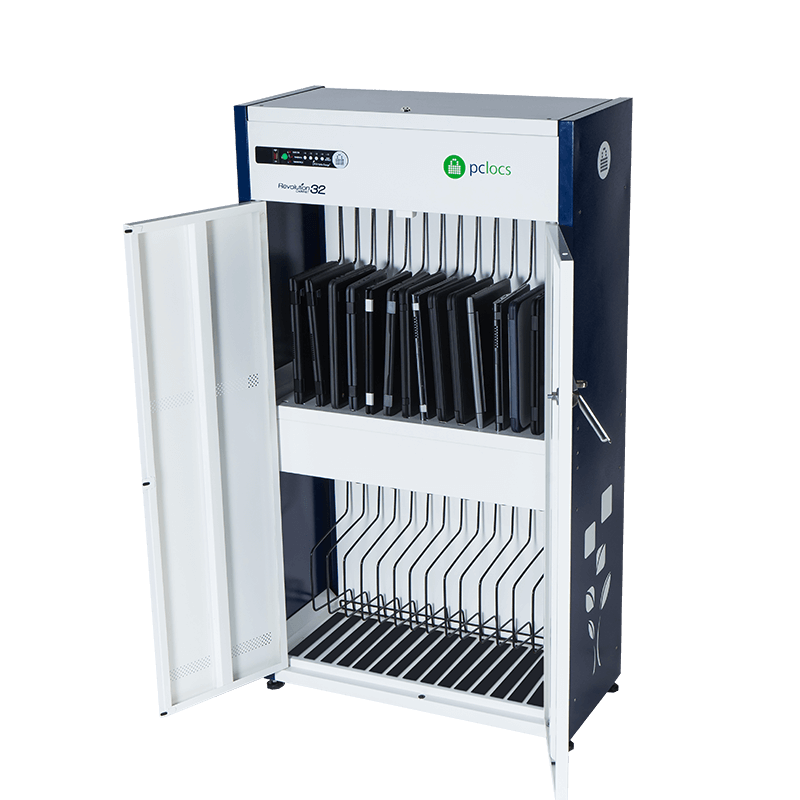 Read about the technology and devices that shape PC Locs solutions, and potentially your working and learning environment. In 2009, Trever Rossini took his first aviation class at North Star Aviation in Missoula, Montana, and from that moment on, he was hooked. He continued his flight training by enrolling at Inflight Pilot Training, a flight school in Eden Prairie, Minnesota that focuses on pilot lessons and aircraft rental. It didn’t take long for Trever to earn his advanced Pilot’s Licenses – and as a way to build hours towards becoming a commercial airline pilot, he began giving lessons to other aspiring pilots at Inflight. In late 2012, Inflight Pilot Training became available for purchase, and Trever saw this as an opportunity to shift gears from his dream of being an airline pilot to build his business acumen as an entrepreneur. He bought the business with the foresight of bringing new technology to the industry, and he immediately began drafting a technology plan. This past year part of his vision which was to outfit the flight school’s entire fleet with high-quality electronic flight bags (EFBs) became a reality. The EFB’s would allow pilots to access flying charts, aircraft manuals, rental agreements and more via an iPad®. The main goals were to increase safety, engage a younger generation of pilots and streamline business operations. In order for his technology plan to be successful, it was critical to ensure the iPads were fully charged each time a plane left the ground. As a pioneer in the industry, Trever had to build his iPad deployment plan from the ground up. Buying the iPads was the “easy” part, but to streamline business operations, he had to figure out a way to get the iPads into the hands of pilots without adding more work for his employees. He envisioned a secure station where pilots could check out a plane-assigned iPad without the help of a staff member. After a few hours of online research, Rossini found a charging station that met all of his criteria. What was formerly an area of the office filled with a long line of customers waiting to dispatch planes, now stands the FUYL Tower by PC Locs. The FUYL Tower is a charging station made up of 15 individual lockers, each of which Rossini equipped with one fully-charged iPad. The individual locker is opened with an admin-assigned pin number, entered on the tower’s keypad by the pilot. This allows approved pilots and flight instructors to check out a plane, during or after office hours, without talking to a single staff member. The improved workflow has freed up valuable time for employees and has enabled pilots to get in the air more quickly. Almost immediately, the business noticed several other positive changes – one of the most impactful being that the business was differentiated from other flight schools and aircraft rental facilities. It was now positioned as one of the best and most innovative in the industry. Both enrollment into the school and the customer base for aircraft rental began to grow. “It’s such a positive environment. Everyone is growing, excelling and succeeding – and that is the best possible environment to be in.” said Trever. Since 2013, business has doubled year over year, and the vision for Inflight Pilot Training doesn’t stop there. Rossini plans to open another flight school and is beginning to expand into the aircraft maintenance industry. Retail maintenance will improve his overall customer service and help maintain customers long after they receive their pilot’s license.